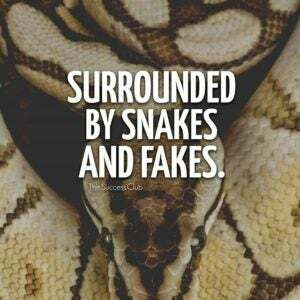 Snake can be slang for a person who acts in a deceitful, underhanded, or backstabbing way. Where does snake come from? Snakes and serpents have long been figures of danger and deception. 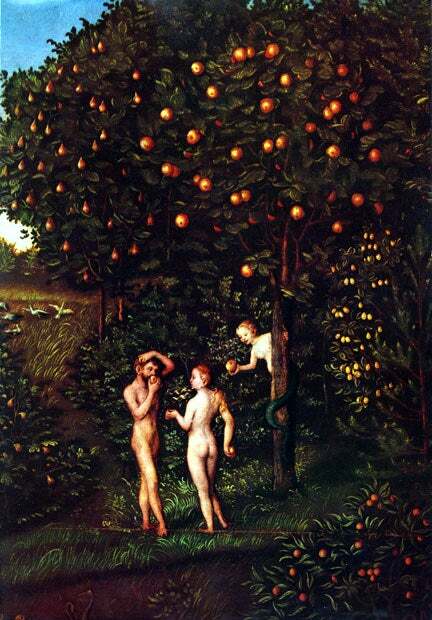 We need look no further than the Judeo-Christian story of Adam and Eve in the Garden of Eden, where a diabolical serpent duped Eve into eating the forbidden fruit from the Tree of Knowledge. Things didn’t go too well for her or Adam after that. Deep fears and myths, not to mention the slithering and tongue-flicking nature of the reptile, helped make snake mean “treacherous, unreliable, and deceptive person” by at least the 1580s. An extended expression is snake in the grass, or “concealed danger,” recorded in the early 1600s. Snake, as a verb for “sneak” or “cheat,” is found in the 1860s and 1870s. It’s not all so high-brow when it comes sneaky snakes. The cartoon The Simpsons, for instance, has featured the minor character, and comical criminal, Snake Jailbird since 1991. 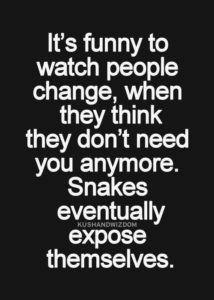 Snake is a widely used term for an untrustworthy person, especially deceitful men in romantic contexts. The verb snake is also used when talking about someone acting in a fiendish, snake-like way. And then of course there are more lighthearted takes on those sly and scheming snakes out there.